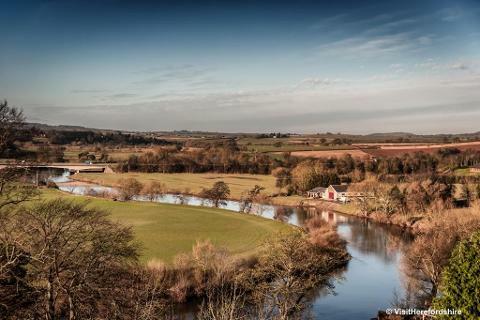 The beautiful scenery that lies between the River Severn and the Welsh border remains an enchanting hidden corner of Britain dominated by the rural heritage of the Forest of Dean and the Wye Valley, one of the country’s most scenic river landscapes. The itinerary includes some of the best sights in the region with visits to historic towns, panoramic view points and wonderful scenery. 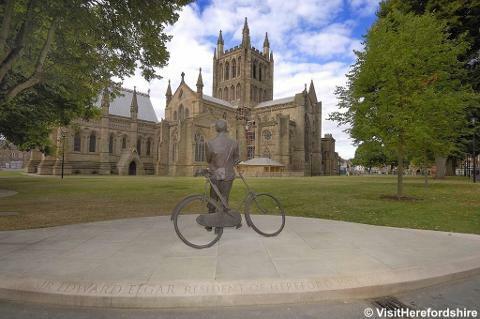 Based in the centre of the Forest of Dean, this tour delves into the mystery, heritage and charm, that makes this region unique and a real joy to uncover. Plenty to enjoy so come along for a lovely short break destination. After being collected from your local pick up point (approx. 9.00am), we have a lunch stop in Marlborough before arriving at the hotel mid afternoon. 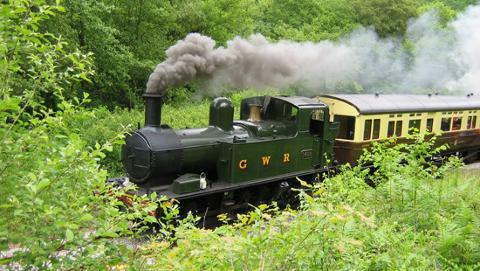 Today we shall be joined by our local guide for a tour of the beautiful Wye Valley including a visit to the beautiful ruins of Tintern Abbey on the banks of the Wye plus one of the highlights of our holiday with a trip on the Dean Forest Railway. Entrance + Train included. 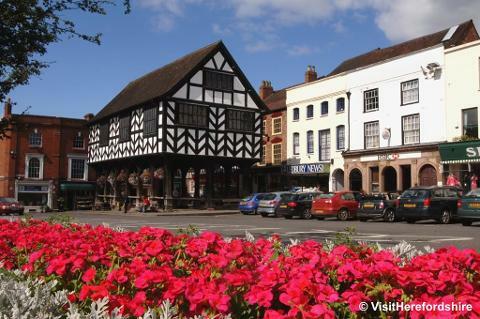 Today we shall have a visit to the lovely town of Ledbury which has many attractive black & white buildings. From here we continue to Hereford for lunch. This lovely city on the River Wye has a vibrant centre with a host of historic buildings including the magnificent Cathedral. From Hereford we travel out in to magnificent scenery, with views of the Brecon Beacons. After breakfast we head for the lovely town of Bath for lunch. Returning back to the local area mid/late afternoon. 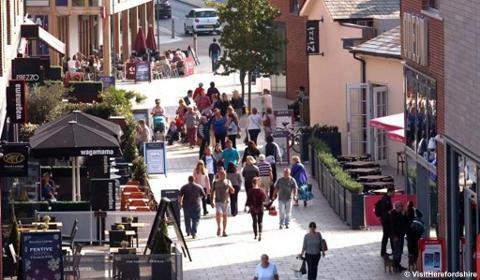 Situated a short stroll in to the pleasant town of Coleford, The Bells Hotel offers the largest leisure complex in the Forest of Dean. 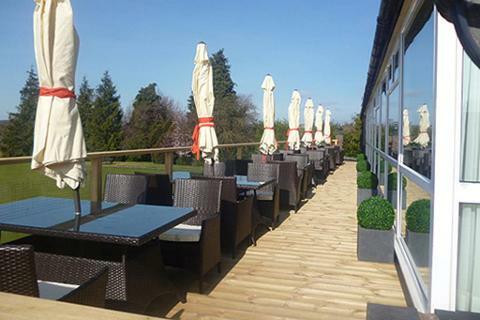 This traditional property has a fine bar lounge and restaurant where you will enjoy a hot buffet breakfast and evening meal with choice of menu. 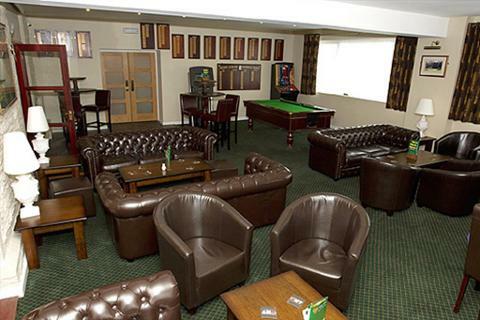 Leisure facilities include an 18 hole golf course (club hire available), county standard bowling green and short mat bowls. 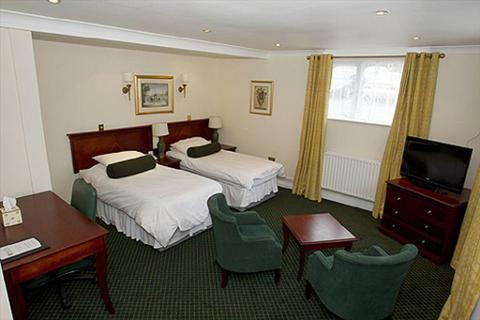 All rooms offer en suite bathrooms with TV, tea and coffee making facilities, hairdryer and telephone. Plenty of ground floor rooms available.